Curl Junkie Beauticurls Argan & Olive Conditioner: Love this as a rinse-out and leave-in conditioner, but too costly. I treat myself to it occasionally. Curl Me Crazy Handmade Never Go Dry Sweet Hair Jelly (review here): Great product, but I can only get it while in The Bahamas. Hairveda Whipped Creme Ends Hydration: I like it, but it isn't widely available. 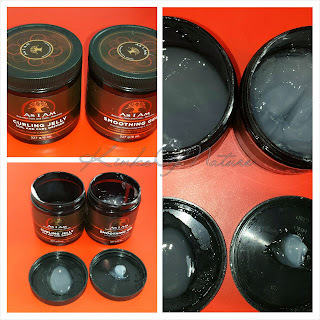 Hairveda Whipped Gelly: I love this, but 2 items do not justify the shipping costs to me. Jane Carter Nourish & Shine: I actually love this, but the price not so much.